For those of us in the IT industry the words ‘BT’ and ‘Openreach’ usually cause a bit of a groan coupled with an all too familiar expectation of poor service with very little accountability. The division of BT responsible for installing and maintaining the network which powers the vast majority of our phone and internet infrastructure has been getting away with providing a sub-standard service for years. This has been acknowledged in a report recently released by a government committee which concluded that ‘ BT has under-invested and Openreach has been “over-earning” with investment barely up since 2009’. The committee has apparently demanded that BT invest more in Openreach or that the division is split away from BT – something that may address the serious conflict of interest that still exists (as most internet and phone providers competing with BT must still use Openreach for this infrastructure). So whilst it is great that there is no official acknowledgement of something we in the industry were aware of for years, we at Pro Drive are not optimistic that is will make any difference any time soon – breaking up Openreach and / or making them more accountable will be a massive task. High speed broadband is far more accessible to businesses in the South East of the UK than it was a couple of years ago. However, availability is still poor in some rural areas and curiously in many parts of central London. If high speed broadband is not available, then a fibre ‘leased line’ is the obvious alternative. 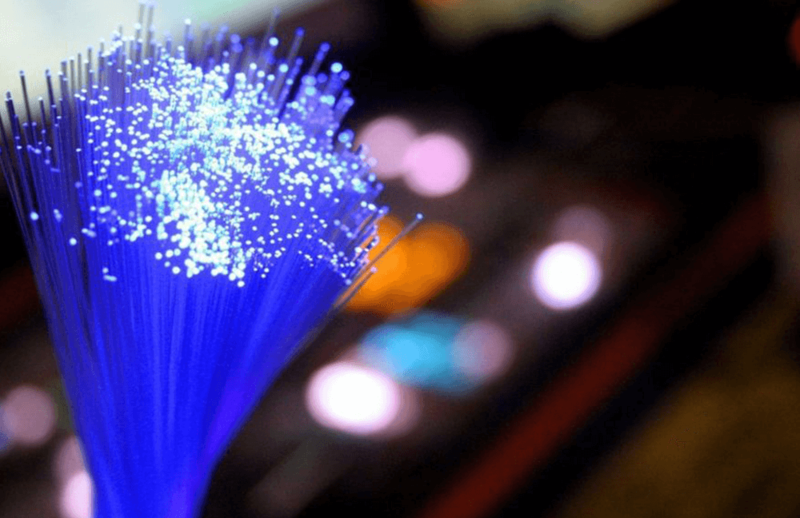 These guarantee high speeds and, whilst the cost has reduced significantly in recent years, they are still significantly higher than regular broadband. Additionally, you will still be at the mercy of BT Openreach’s poor service and long lead times when installing the service – expect to wait a minimum of 90 days for a simple installation – often longer. If you are in a rural area you may be lucky and have a local high speed broadband initiative which you can benefit from (something that we at Pro Drive and the other businesses in Loseley Park are very lucky to have access to). Speeds can often be in excess of those available to city based businesses and usually for a lower cost. Failing this you might be into the realms of satellite broadband – certainly an option but it can be costly with questionable reliability. To find out more about the options available to you contact one of our experts on 0330 124 3599.